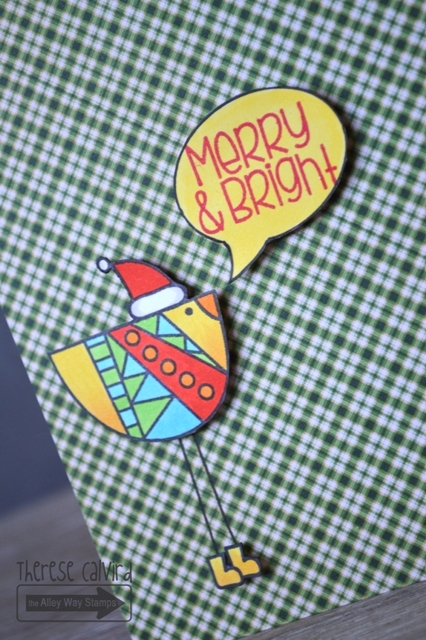 Merry & Bright at The Alley Way Stamps (video). 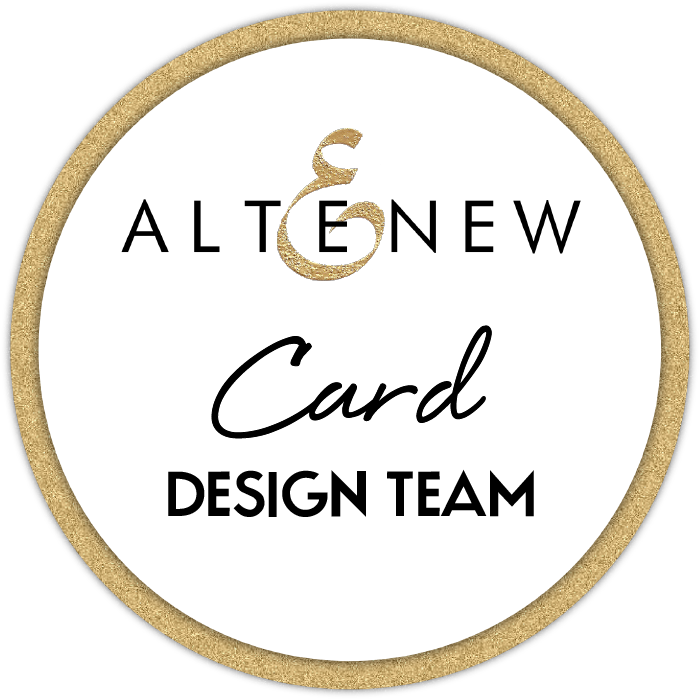 Today I am sharing a video for The Alley Way Stamps. I just love me a cute stamp, and this whole set if full of them! But the sweater chick won and became a bright and cheery Chrissy card. You can see my video here or Watch it at Youbtube. I have linked the stamps that I have used below, otherwise head on over to The Alley Way Stamps and you can find them there. 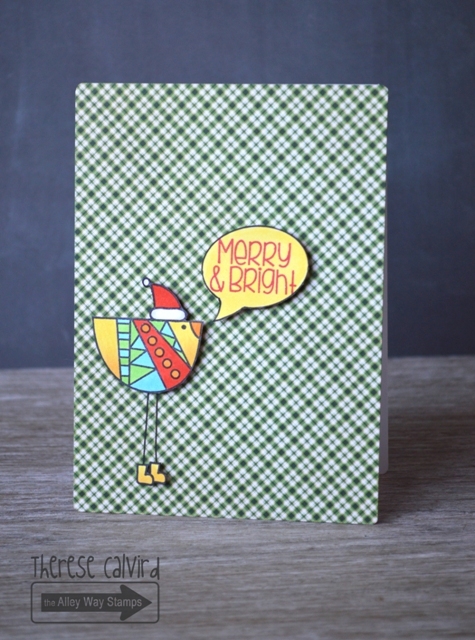 I would love to share this card at Simon Says Stamp where the inspiration is Christmas / Holidays, perfect! Other Supplies: Copics – Y13,21,38. R05. B02,21. YG13. T0. Next > If Friends Were Flowers…..
Love this chick’s sweater and hat…made by Therese! Check it out! What a fun and bright Christmas card! Love it!!! Concentrating sounds like a foolish idea! lol! This bright & cheery bird is just adorable!